Offering critical, creative and comparative routes into the texts in Literary Shorts: Pupil Anthology, the activities in this photocopiable resource are not only perfect for KS3 teaching, but also an ideal bridge to the demands of KS4, including the new GCSE specifications for first teaching in 2015. Sections on the key features of short stories, including: Beginnings and Endings; Character; Setting; Language; Inference; Plot; Structure. Classroom activities to accompany each story in the anthology. Interesting, accessible ways to get pupils thinking comparatively. Six steps for planning and writing a critical essay. Teachers’ notes and alternative indexes suggesting routes through the material and interesting groupings of the stories. Print and digital PDF format – activities can be photocopied or displayed on the interactive whiteboard. 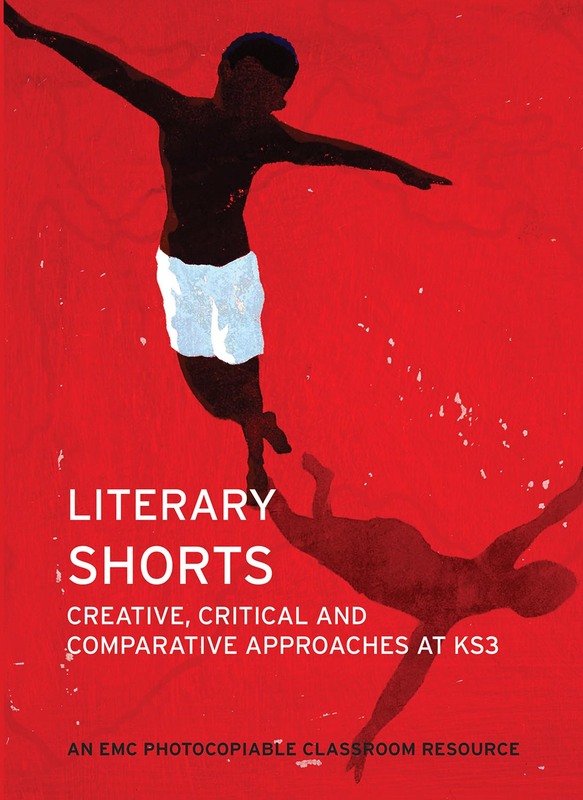 Literary Shorts Teacher Resource is included in EMC KS3 Curriculum Plus.